World football governing body, Fifa, has suspended the Benin Football Federation (FBF) from global football after a court ruling in the country blocked upcoming elections. It means Benin are set to miss June’s 2017 Africa Cup of Nations qualifier against Equatorial Guinea. The decision was made at the inaugural meeting of the Fifa Council, which has replaced the Executive Committee meeting, which is being held in Mexico. A court ruling in Benin on 4 May prevented the FBF from holding presidential elections and the suspension will be lifted only once a new Executive Committee has been installed. The FBF has been overseen by a Fifa-appointed normalisation committee since September 2015 and they had been tasked to organise elections. Benin are currently second in Group C, two points behind group leaders Mali. The Squirrels are due to host Equatorial Guinea on the weekend of 3-5 June and then travel to face Mali in September. Only the group winners guaranteed a place at the 2017 finals in Gabon but Benin are currently the best of the second-placed teams and could qualify as one of the two best runners-up. 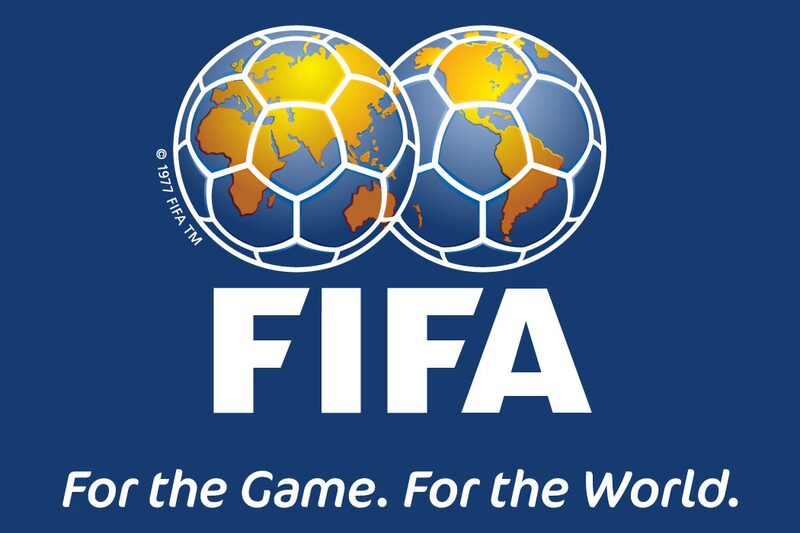 The Fifa Council meeting also ratified a recent decision of the bureau of the Council to appoint a normalisation committee to run the daily affairs of the Guinea Football Federation.